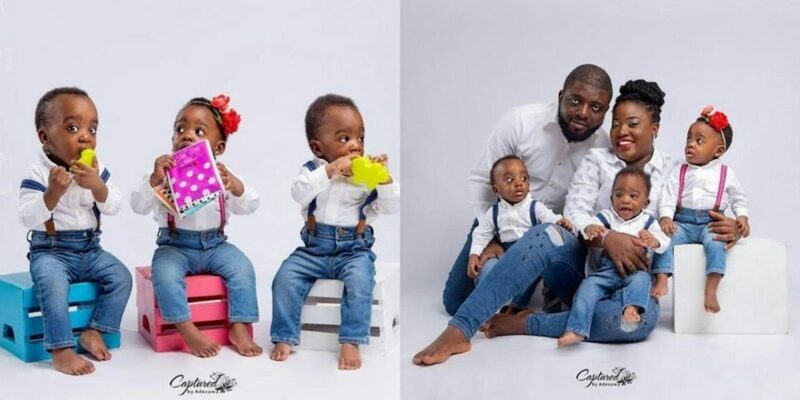 Taiye Feyisayo Adedeji and her husband welcomed their triplets after six years of marriage. 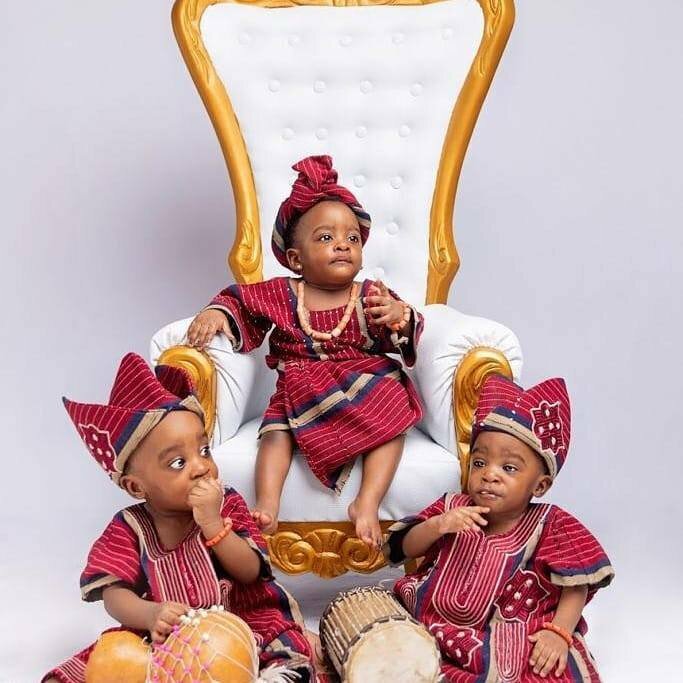 She took to Instagram to share adorable photos of the triplets, two boys and a girl, on their first birthday, Tuesday, December 4. The pictures were accompanied by captions that mirrored their excitement at the blessings they have so freely received. One of the words written by the wife showed that the couple had actually been battling with infertility before the miracle happened. 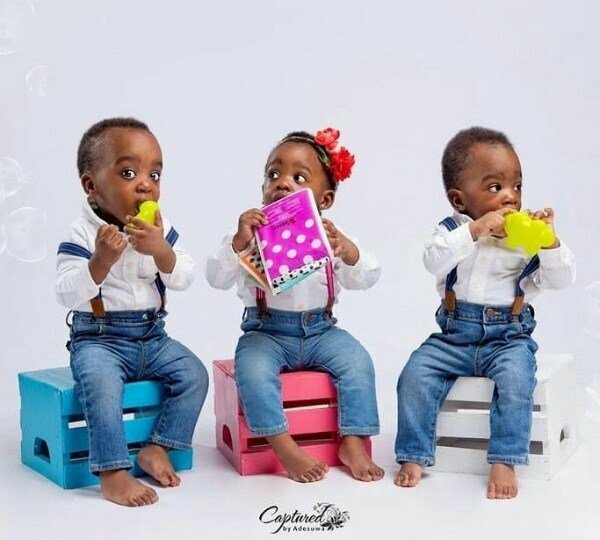 Many people could not help but celebrate the triplets as they clock one. The story of the couple is indeed an inspiring one that many have thought to share with others.